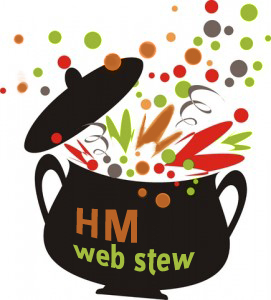 Here is a new feature from the cucina that I would like to occasionally serve-up from HM called Web Stew. 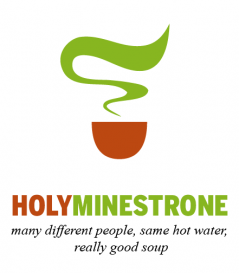 Simply, it’s a minestrone of recent links and articles that I have found particularly beneficial, interesting, helpful, and savory. I hope you enjoy the variety of ingredients. Savory! “Cancel your trips to Sodom and Sinai” — It’s about bringing the Gospel to bear against the fear of being judged. I see it also as a great illustration about the 3 ways to live. Erik Raymond beats a clear path to the Cross over at Ordinary Pastor and I enjoy it. I often contribute articles to Obscure Pastor myself. Stewing! Great friend and gospel compadre, Mez McConnell, writes about life in community — especially when it heats up and boils over. Catholicism: Why are so many evangelicals naive? Fresh! Another good friend, Tim Chester gives a solid article on 5 Church-planting Dangers that are often overlooked when planting churches. They’re also alliterated with the letter “R”. I particularly like the letter “R”. Stirring! Having visited Dachau & the Riseria (Triest) on numerous occasions, this truly is a staggering 2-page article from the NY Times on how the Holocaust just became more shocking. Did any of the above posts pique your interest? How? I’d be interested to read your comments. Ottimo commento Paolo! Grazie fradeo mio!